Today I want to share with you one of my favorite go-to warm up exercises to do before ballet class. I like to call this exercise the “roll up.” We have spoken before about the importance of warming up versus stretching and this exercise in combination with others will do just the trick to get you feeling loose, opened up, and ready to start class! The Roll Up – The roll up is a beginners Pilates move created to target the core but it can do much more when added to your daily ballet warm up routine. 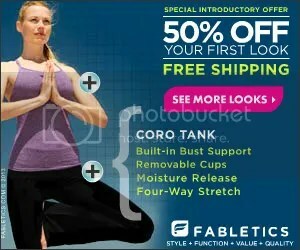 Not only does it activate the core but it also stretches the spine. A lot of dancers will do this exercise right after getting out of bed in the morning to work the kinks out and get the body moving slowly. You can even articulate the feet while doing this exercise (if you’re not wearing sneakers like I am in this video ;). Give it a try as part of your warm-up routine before ballet class this week and feel what a difference it makes! I suggest 10-15 roll-ups at a time and don’t rush through it – go nice and slow focusing on rolling through the spine. Your body will thank you for it! You could WIN a Ballet Strength DVD! 3 lucky Facebook fans will win a Ballet Strength DVD. Just click on the photo below to head on over to the Ballet Strength page and “like” and “share” the photo! Good luck! In front of the Basketball Stadium. 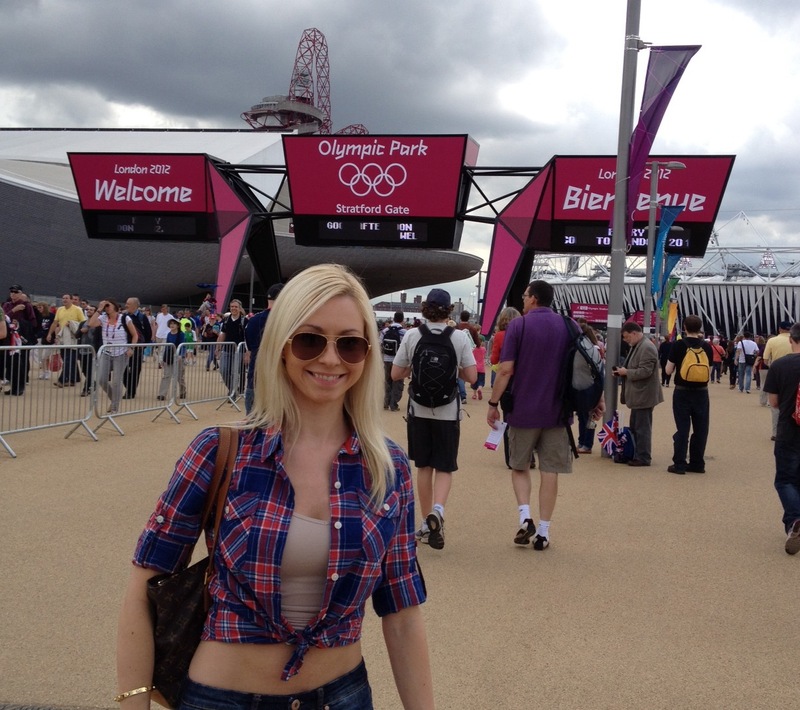 I was very fortunate this year to be able to attend the London Olympic games. My fiance, who was the coach of two BMX medalist in Beijing in 2008, had another BMX athlete competing in London so I definitely did not want to miss out. Afterall, I had witnessed first hand the hard work and dedication of a coach and his athletes, often feeling that their dreams had also become my own. It reminded me of what it took, when I was a ballet dancer, to prepare for an upcoming show. So I decided to book my flight for the big show…the Olympics! 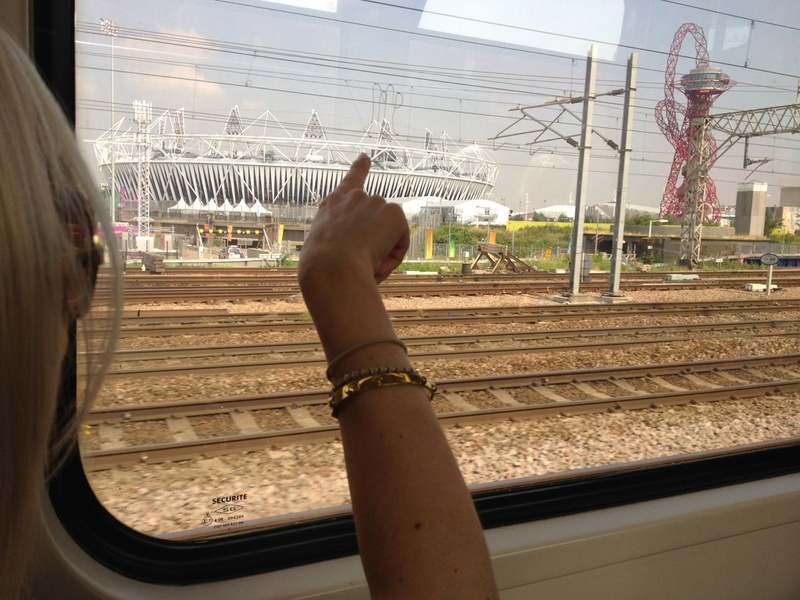 View of the Olympic Stadium from the train. I wasn’t going to London to be a tourist. I was going to support my fiance and his athletes which meant I had to have a job…photographer! (You know us dancers can’t just sit around on our butts!) The first few days that we were there were practice days and I was fortunate enough to be one of the few permitted into the venue to watch. It was like one big dress rehearsal with the athletes in their uniforms, performing at their best. It was so great to see all of the different countries, their athletes and staff come together for this larger than life event. 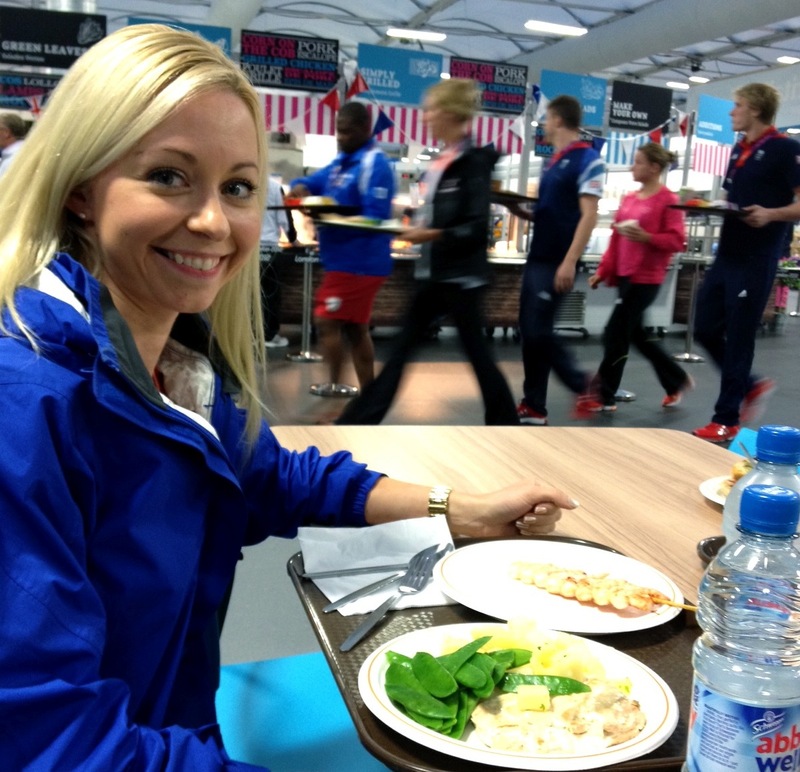 At home among other athletes in the cafeteria. After practice we were able to check out a little more of the Olympic Park and even Athlete Village. Athlete Village reminded me of the ballet summer intensive programs that I used to attend so of course I felt right at home. Just a bunch of the best athletes living together in dorms. It was so awesome to see all of the different athletes body types and try to guess which sport they competed in. I even had a chance to check out the cafeteria which had food selections from all over the world. At the entrance to Olympic Park. Since athleticism was the theme being that it was the Olympics, it was only right that there were miles of walking to be done. Olympic Park covered a very large area so the walk around the park really gave me the chance to take everything in. Luckily the weather was hot with no rain showers for the three days of BMX events. In front of Tower Bridge. 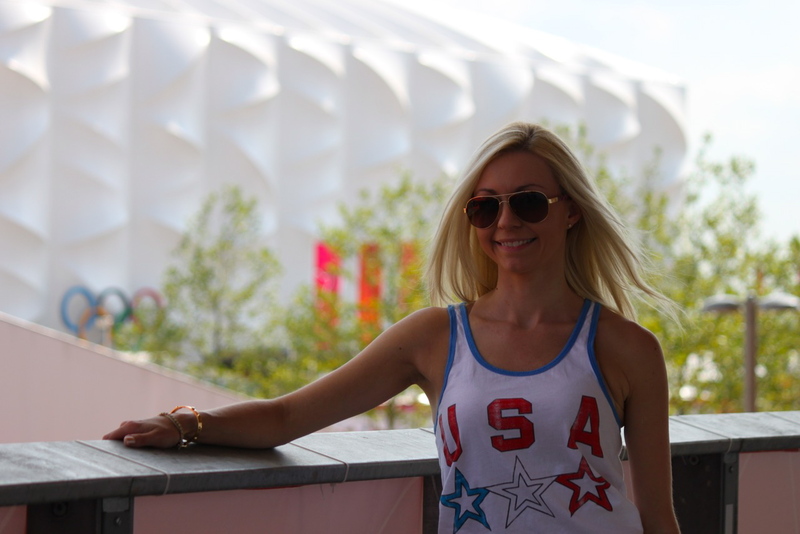 From our gorgeous hotel overlooking Tower Bridge to a fun filled time at the games, my trip to the London Olympics was an experience that I will never forget! It is that time again…audition time! You have all worked so hard over the summer to improve your technique in hopes of getting in to the company of your dreams someday. Let me just tell you, that day is coming soon and if you have the right preparation techniques you will get hired quite easily. Luckily I have made all of the mistakes and found the secrets to success for you. Last year I took all of these experiences and wrote a book called The Ballet Audition Preparation Guide to keep you from making some of the mistakes that I made and to help you learn from my successes as well. 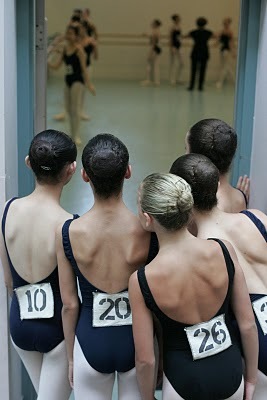 I feel that there is way too much information withheld from young dancers regarding the careers of dancers. A lot of times our ballet teachers sugar-coat the lifestyle. It is not all sugarplums and tutus. My eBook The Ballet Audition Preparation Guide along with my new guide Inside the Audition will tell you everything you need to know to get what you want out of auditions and get noticed. I can’t tell you how many dancers emailed me over the past year thanking me for sharing such valuable information with them through my preparation guides, and I am truly touched. A lot of these dancers attribute their success in getting hired by ballet companies (of course talent plays a huge role too) to my books. I am truly flattered and thankful for the kind words. So to show my appreciation and my commitment to your success as dancers, I am offering Inside the Audition free now with the purchase of The Ballet Audition Preparation Guide. You can get your very own copy for immediate download at www.balletaudition.com. Enjoy, and I can’t wait to hear about all of your audition success this season!